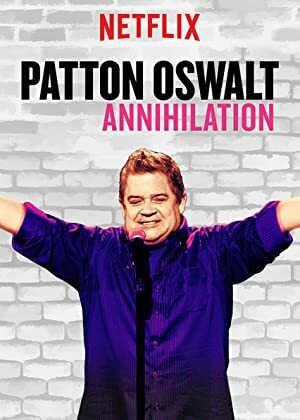 Patton Oswalt: Annihilation (2017) – What's New on Netflix Canada Today! By turns scathing and candid, Patton Oswalt reflects on the glut of comic material in the Trump era and the dark days following a personal tragedy. Comedian Patton Oswalt takes the stage in Chicago to discuss the current political climate, social media angst and using humor to work through grief.